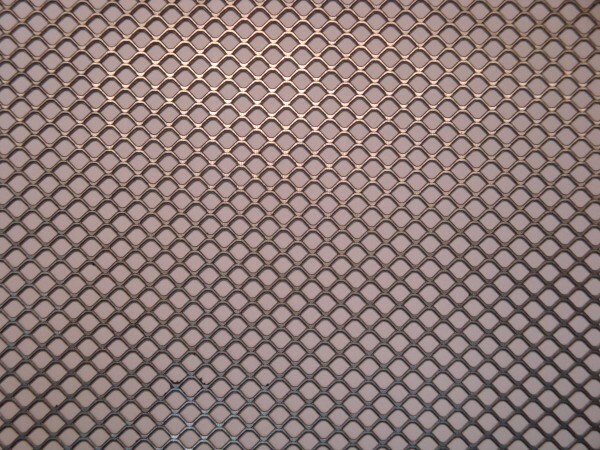 Square Mesh | Welcome to New Metals, Inc.
Square expanded metal is a new design alternative now offered by New Metals, Inc. The greater open area allows for decreased material weight while at the same time allows for greater passage of light, heat and liquids. 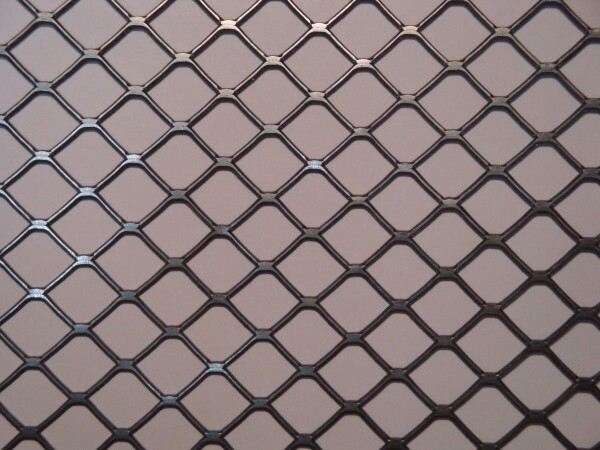 Wide diversity of applications such as garden furniture, architectural elements, racking, etc.